Due to the increase of websites that allows people to create their own itinerary online, as well as getting valuable tips about places and activities, fewer people avail a travel consultant. 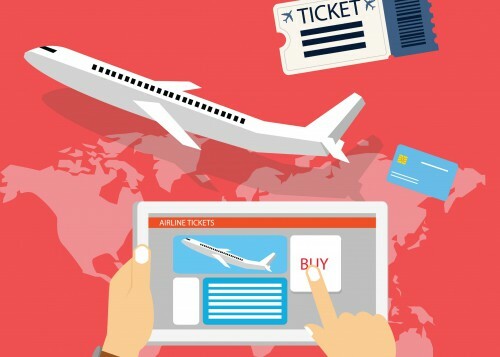 However, even for the most experienced travelers, creating a near-perfect itinerary for complicated trips online can prove to be a daunting task. Since there’s numerous online travel websites like Expedia, TripAdvisor, Kayak, and Airbnb etc. It’s quite confusing to know what to choose. Not to mention getting in depth about fees since there could be hidden charges that can only be found when reading the fine print. Finally, the traveler also need to take note about reservation, the package inclusions, and anything about refunds if they get in trouble. This is the reason why people still do their business with travel consultants. 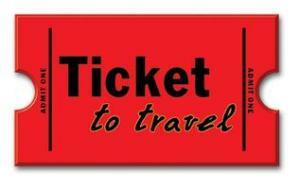 Travel Consultant’s job do not stop after booking the trip. 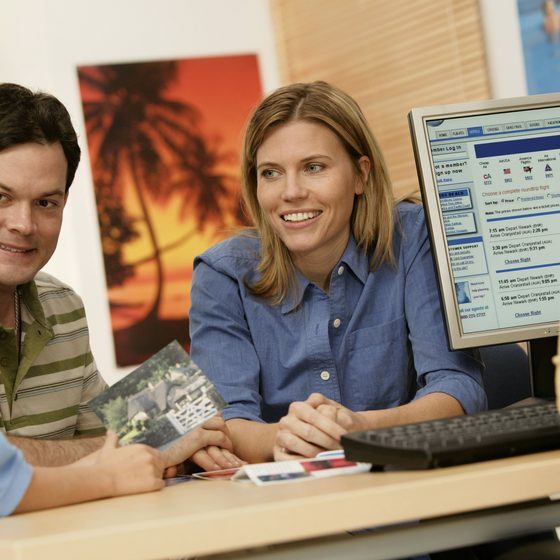 Nowadays, travel agents can also be considered as advisers as they not only cover booking transactions, they continue assisting the customers by giving vast amount of information that will help make wise travel decisions. Travel consultants are able to provide valuable information due to their knowledge about the area you are going, as well as their connection in those places you wanted to visit. “My wife and I are going to Italy in mid-September, and our travel consultant is able to assist us make the right decisions from booking a flight up to places we can go” Says Ivy Claire Orbase of Sartell, MN. According to the statistics, two thirds of backpackers who avail the service of travel consultants tends to be around their 40’s, while nearly a third are from ages 60 above. These consumers also have the tendency to book a more complicated trip than younger people. Also, 35% of people availing travel agencies or consultants do their business offline as they want personal interaction with the agents. So why do we need to hire a travel consultant? First reason is that we’re not the experts. Hiring a good travel adviser can provide more options about the trip, and these are options that we might have not considered yet. Take note that each person may have their own travel expertise, some may be good about cruises, while some may be good about camping and excursions, trekking, or places in general. We want to do everything right as first try! Yes, traveling takes a lot of time, money, and planning, so as much as possible, we would want to have a seamless travel without any hassles or mistakes done. Also, some reason for travels are for special occasions like honeymoon, a family trip, reunion gathering etc. The travel agent will be able to assist you to the best places you can go and refer you to a proficient guide. You need connections either to save money or to fully enjoy the trip. Having a person of contact to the place you will be going is an important factor to consider when traveling. Travel agencies nowadays are well coordinated with important people like hotel and restaurant owners, guides, drivers etc. Not only that you will save time looking for the right person to deal with, you can also save a lot of money with their offers since you book their services through a partner travel agency. And finally, the most important thing to consider is having a safety net just in case things go wrong. Even expert travelers with a well planned trip can experience hiccups like flight being canceled or delayed, missing baggage, stuff pilfered etc. So it is always reassuring to know that there are persons to contact in case of emergencies and you’re in a foreign soil. Most travel companies nowadays offer their services with 24/7 customer support either by phone or mail.